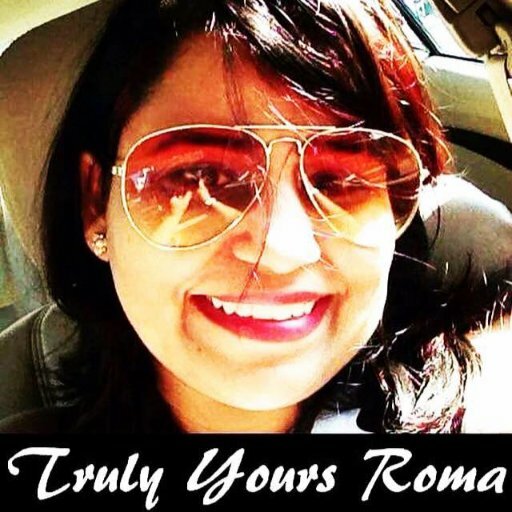 So my precious readers, today on Truly Yours Roma I bring to you the third and concluding part of#MyPediaSureJourney subsequent to my first and second posts on how I decided to take on #90DaysWithPediasure challenge and what I discovered during the course. As a mother balancing the diet for a fussy eater has been the trickiest task for me and though I believe a lot in consuming as many natural fruits and vegetables as possible, PediaSure sure has made me heave a sigh of relief through its extraordinary nutrition and lip smacking recipes, which have kind of been the most handy tools in my kitty when I am just not able to lure him to finish his food. I feel in the last 90 days, his needs for vital micronutrients which we mothers might often miss in our daily diet has been well-catered by PediaSure and I am seeing a change in his immunity for the good, something I have been really worried about in this particular season. The notorious monsoons of Pune(which are unfortunately too prolonged this year) are well known to trigger allergies and a good health with a powerful supplement like PediaSure can definitely over a period of time reduce the number of sick days for the little kiddos who are most prone to catching infections which also means less number of school days missed and some good outdoor fun which they are otherwise deprived. This truly elates the satiated mamma in me. Another noteworthy aspect I noticed was an improvement in the height and weight parameters of the kiddo who is always at his skinny best and eats the bare minimum one needs to survive and thus was always tiny. 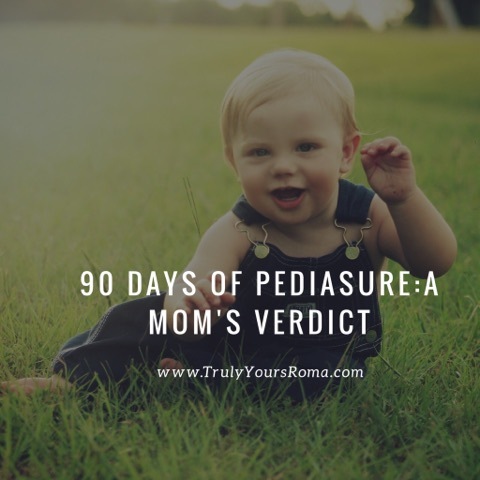 Thus, after 90 days of evaluation I have decided to stay forever with PediaSure for it soothes my kids taste buds as well his health. You must give it a try too, who knows this turns out to be an ideal choice. Try both in milk and in water to find out what your precious little heart savours more. It is available in 3 flavours, Vanilla, Chocolate and Kesar Badam at any general merchant near you or you can also order it here. Disclaimer: Although PediaSure approached me to review their product as part of their #90DaysWithPediaSure campaign, all views and opinions expressed in my writing are my own. So follow me on #MyPediaSureJourney as I bring to you the next and final review on its impact on my kiddo’s health.